Nowadays, we're seeing more large-scale images in public spaces. 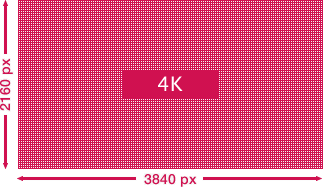 As screen sizes increase, Full-HD quality can lack sufficient resolution, and intricate details can be lost. 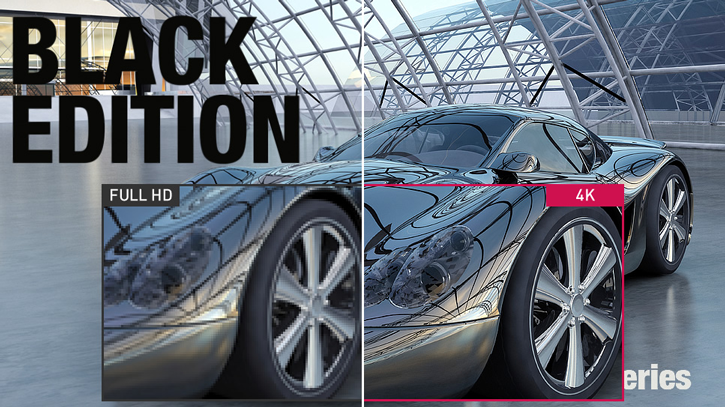 Panasonic image displays are equipped with special technologies that enhance resolution and colour reproduction. 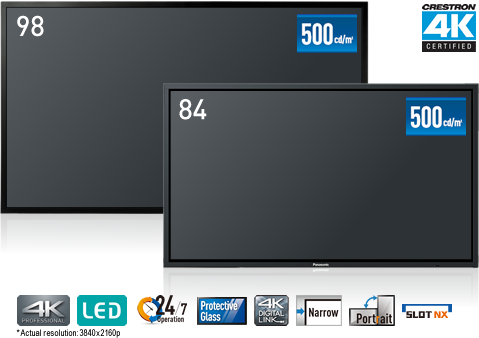 Panasonic 4K is recommended for large-screen digital signage. 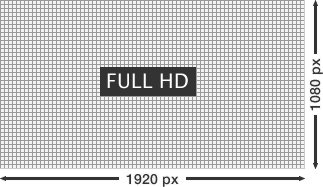 With approximately 8,290,000 pixels, or about four times the pixels of a Full-HD display, images are highly detailed. High-volume data is also sharp and crisp. 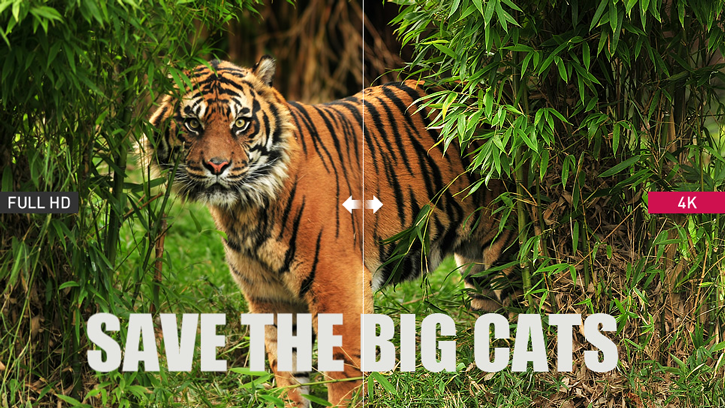 Images are displayed on a single screen, so the data is not split up and viewers can concentrate on the screen image. 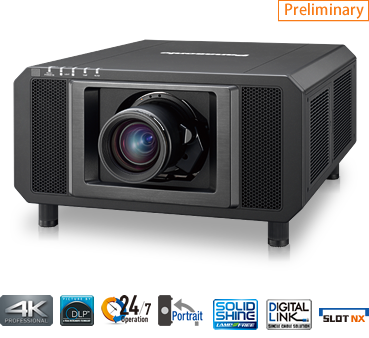 Ultra High-Definition Images on Large-Screen Images. This dynamic, large-screen archives true-to-life, finely nuanced images. 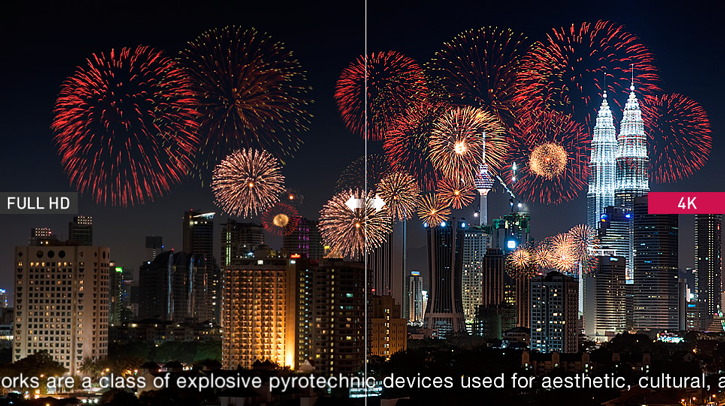 When used in places where images are often viewed up close, 4K creates an impressive ambience. Ideal for signage applications in commercial facilities, where it can be expected to attract considerable attention. Panasonic's new-generation image processing technology (Detail Clarity Processor3*) also reproduces non-4K image content, such as Full-HD images and PC signals, with high picture quality. *Optimize the frequency and level of the input signal in horizontal and vertical directions to produce beautifully sharp, clear images. After performing a two-dimensional analysis of the video signal's frequency in each scene and extracting information on the distribution of the super-high-, high-, medium-, and low-frequency image components, Panasonic's unique picture correction circuit optimizes each image portion based on the extracted information. Panasonic's 4K-compatible models include an interface for 4K60p video input as standard equipment. In addition to HDMI video input, it is equipped with DisplayPort that support 4K60p video. This enables input from a variety of 4K devices. SDI connection is also possible using an optional 3G-SDI terminal boards.